As part of the settlement, Apple has agreed to pay $22.5 million without admitting any wrongdoing. The agreement goes into effect pending an April approval hearing at California Superior Court in Los Angeles. The announcement would bring to an end a three-and-a-half year legal battle between the iPod maker and unhappy customers. It all began mere weeks after the nano's release in September 2005, as early adopters began to express discontent with the players' susceptibility to scratches and, in some cases, cracks in their LCD displays. Apple acknowledged the cracking in a statement, but said it was a "real but minor issue involving a vendor quality problem" that only affected less than one-tenth of 1% of the total iPod nano units shipped. In a complaint filed the the following month, owners claimed the device "scratch[ed] excessively during normal usage, rendering the screen ... unreadable." Nano owner Jason Tomczak said even the act of rubbing a paper towel on the face of the nano left "significant scratches." The iPod nano was introduced in September 2005, with chief executive Steve Jobs predicting it would "change the rules for the entire portable music market." The 2GB model was priced at $199, while the 4GB sold for $249. U.S. customers who purchased a first generation nano without an included slip case will receive $25, assuming they submit a claim form. Customers who bought the digital media player a little later, after Apple began to include a free slip case in the package, will receive $15. A court-ordered website provides more information, including a link to a form where customers can enter their iPod nano's serial number to make sure they are eligible for the payment. According to the site, customers can expect to wait as long as a year after the April hearing if the case is appealed before they receive their reimbursement. All claim forms must be postmarked on or before June 10, 2009, in order to be eligible. Full instructions are available at the website. 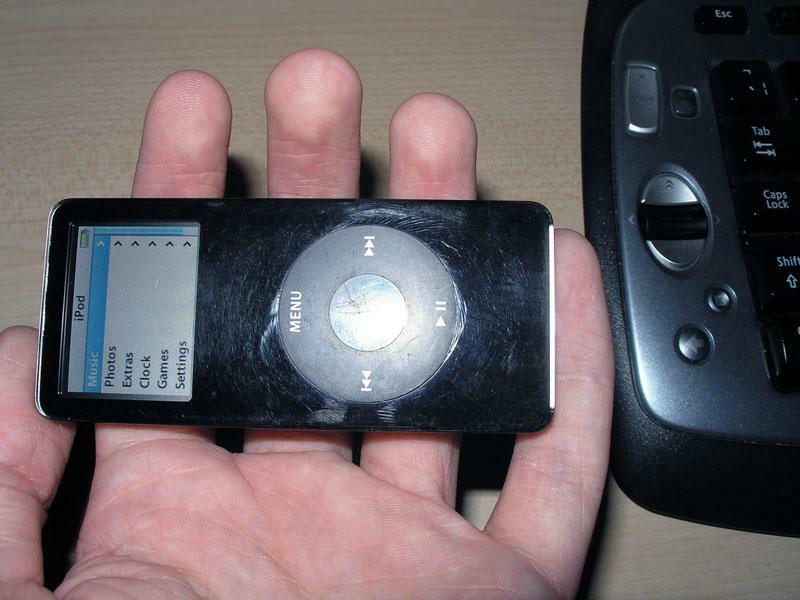 The settlement applies only to the first-generation iPod nano. Later versions and other iPod models are not included. Full details, including a list of frequently asked questions, are also available.